The P-series from Huawei has always been about optics. Last year, we saw the P20 Pro revolutionise mobile smartphone photography with its Leica triple-camera setup. And this year, it is the P30 Pro's time to dazzle. 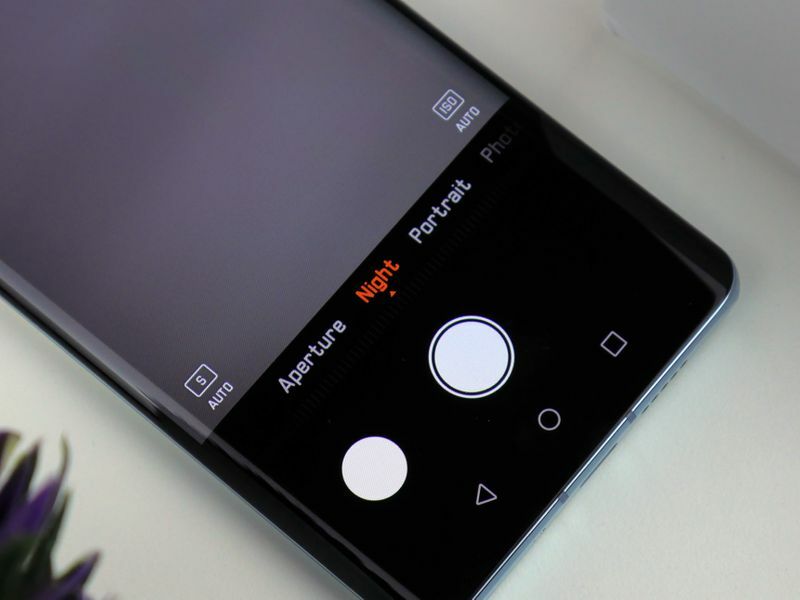 On the surface adding an extra camera module might seem a gimmick, but on the Huawei P30 Pro, the quad-camera serves a real purpose. The suite consists of a wide 40MP sensor, an ultra-wide 20MP sensor, an 8MP periscope telephoto lens, as well as a TOF (time-of-flight) depth sensor. This combination leverages the power of Huawei's dual-NPU processing for immaculate AI (artificial intelligence) driven photography. With the P30 Pro, you can now zoom into subjects with 10x hybrid zoom, an upgrade over the 5x zoom from last year on the Mate 20 Pro. But more importantly, the super camera phone allows you to digitally zoom in 50x onto your subject. Conventionally, we are used to seeing RGB (red, green, blue) sensors or monochrome sensors on camera smartphones. 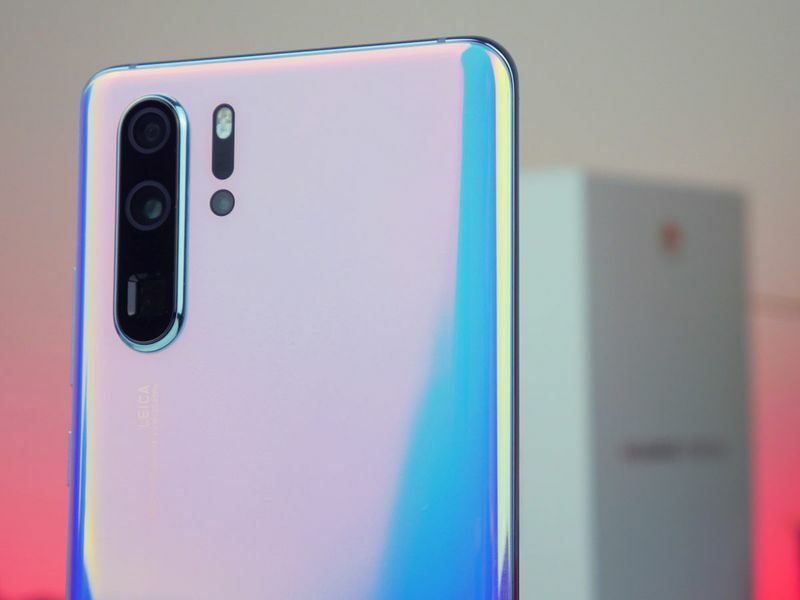 But with the P30 Pro, Huawei has opted for the world's first super spectrum camera. This is a RYBY (red, yellow, blue, yellow) sensor where the yellow and blue pixels combine to bring about the green color. With this, the smartphone can capture up to 40 per cent more light in photos. Improvements also come in the low-light capabilities of the smartphone, which means the new P30 will have a pretty sweet night mode, which should bring up details and colours usually lost in the dark. The speaker grill is something we take for granted on smartphones. But amusingly, it is not part of the P30 Pro. We find a bottom firing speaker for multimedia consumption but nothing on the top for calls. Instead, the smartphone relies on using the 6.47-inch curved OLED Full HD+ panel to generate sound. Huawei calls this electro-magnetic levitation and with it, you get a more concentrated, clear and loud sound. There is no denying that the Huawei P30 Pro is a super camera phone. But that does not mean it is not high-end in other aspects. Kitted with the HiSilicon Kirin 980 octa-core processor clocked at 2.6GHz and 8GB RAM, the phone is no slouch. 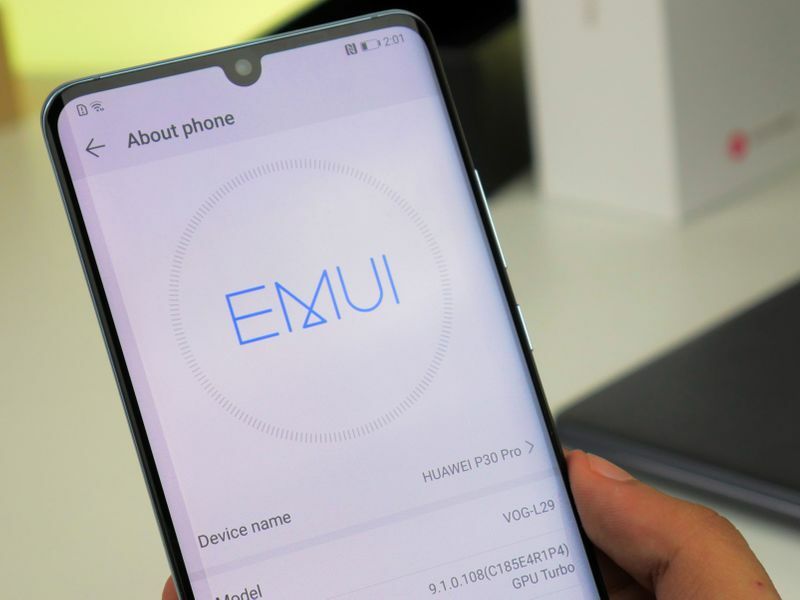 Add to that, up to 256GB of internal storage expandable via the proprietary nano-memory card and Huawei’s refined EMUI 9.1 software skin running over Android 9.0 Pie. And if you’re wondering how your selfies will come out, the 32MP front-facing camera has your work cut out. 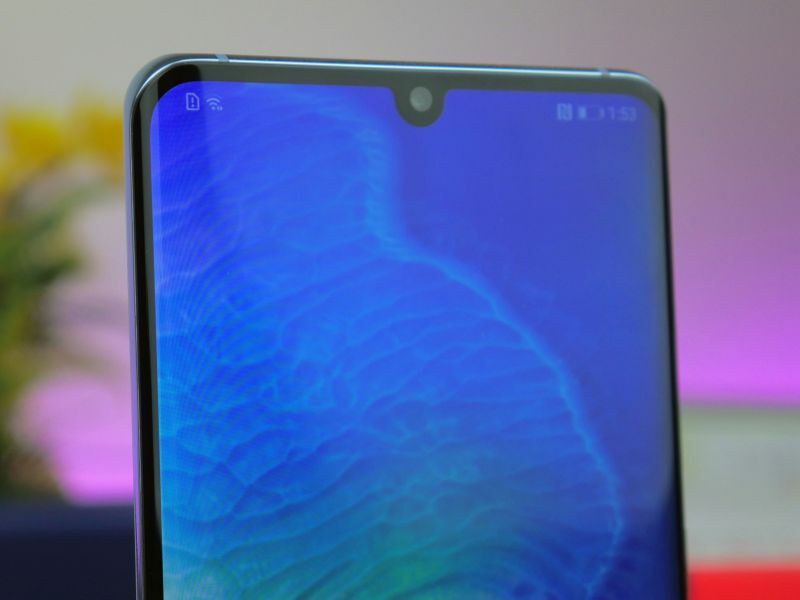 We also see features such as wireless charging, reverse wireless charging and Huawei’s TUV Rhineland certified 40W Supercharging return on the P30 Pro. With this, you can recharge your battery up to 70 per cent in 30 minutes via the USB-C port on the device. 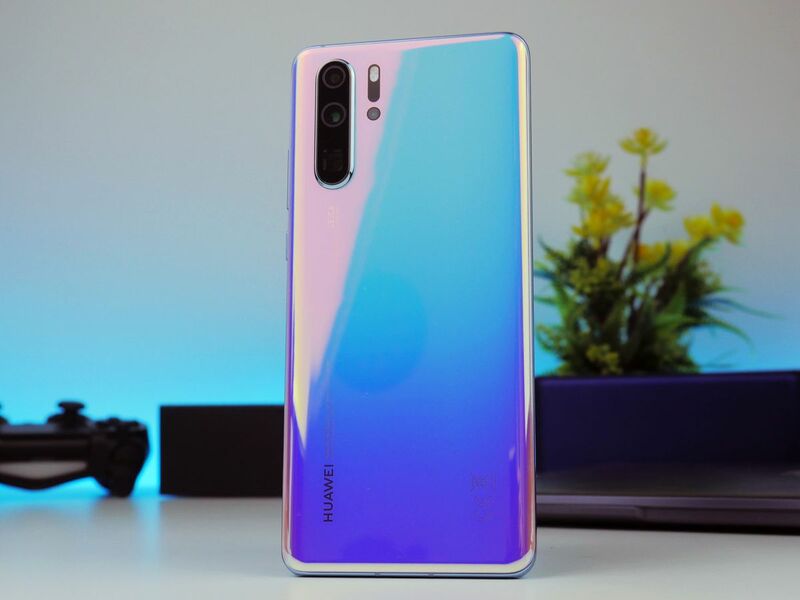 As for security features, the P30 Pro display houses a capable in-screen optical fingerprint scanner.